Brooklyn, NY (March 20, 2014) – New York Fencing Academy (NYFA) students, ages 10 through 14, competed at the USA Fencing North American Cup (NAC) in Memphis,Tennessee last weekend. Several days a week, they come from all over Brooklyn to train in Coney Island with their coach, Misha Mokretsov. Although the club is less than four years old, their young members have quickly advanced to the top of the national ranks. 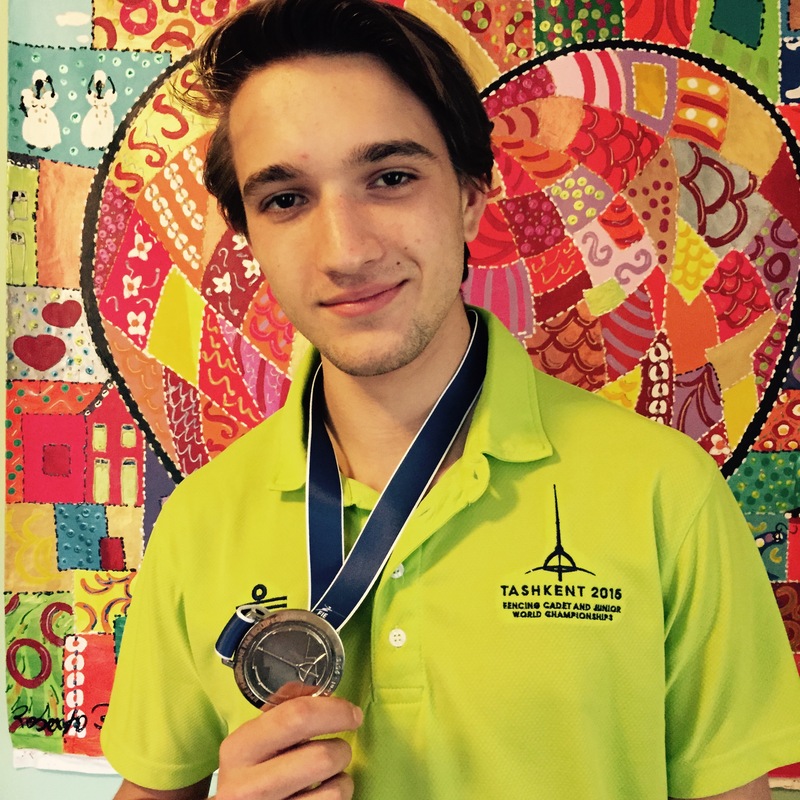 Mokretsov attributes their success to their hard work and dedication, but also knows that the fun and camaraderie they share in the club and at tournaments, keeps them engaged and motivated to excel in the sport of fencing. 10-year-old Jaclyn Khrol of Bensonhurst, has only been fencing for 2 years, and won her first national title in the youth-10 girl’s epee competition. Seeded second after the pools, Khrol held her first three direct elimination opponents to no more than four touches each. Her final opponent, Westchester’s Keegan Glucksman, was not as easy to beat, but Khrol took the win with a score of 3-2. Khrol is ranked #2 in the US in her age group. She adds this gold medal to her previous best results of silver and bronze finishes at the last two NACs. Anton Chmut from Midwood, is just 14-years-old and began the day seeded 21 out of 98 fencers, but that didn’t stop him from fighting his way to the finals strip where he earned his first national silver medal in the adult Division III men’s epee event. 12-year-old Alan Temiryaev from Brighton Beach and 10-year-old Mark Dolgonos from Bergen Beach, took home 2 more silver medals in the youth-12 and youth-10 boy’s epee categories, respectively. Kushnerik also earned bronze in the youth-10 individual event where Liverant took top 8. Fencing is an Olympic sport whose popularity is taking off across the US among boys and girls who value the mental and physical aspects of the game. Fencers train to be physically fit for fast reflexes, balance, and endurance. They develop analytical and strategic thinking, self-discipline, etiquette and a healthy competitive spirit. 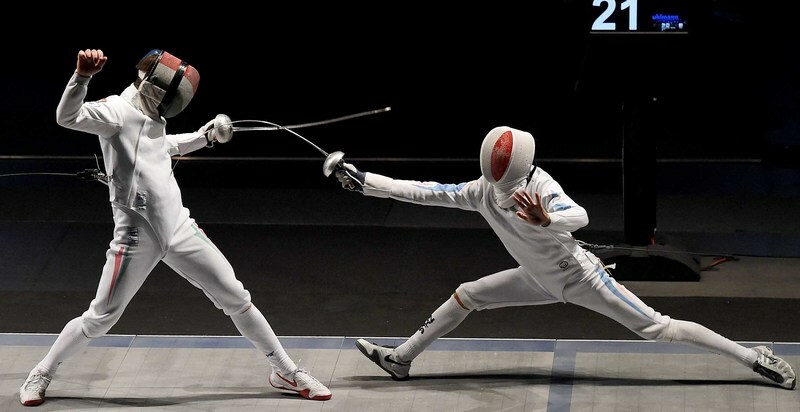 In addition to the opportunities to compete individually at the local, national, and international levels, there are many high schools and colleges, including Ivy Leagues, where athletes can participate in fencing as a team sport. New York Fencing Academy (NYFA) was founded in 2010 by head coach and owner, Misha Mokretsov, and is located in Brooklyn, NY. NYFA is quickly becoming a center for excellence in epee, with one of the strongest competitive epee youth and cadet programs in the tri-state area. 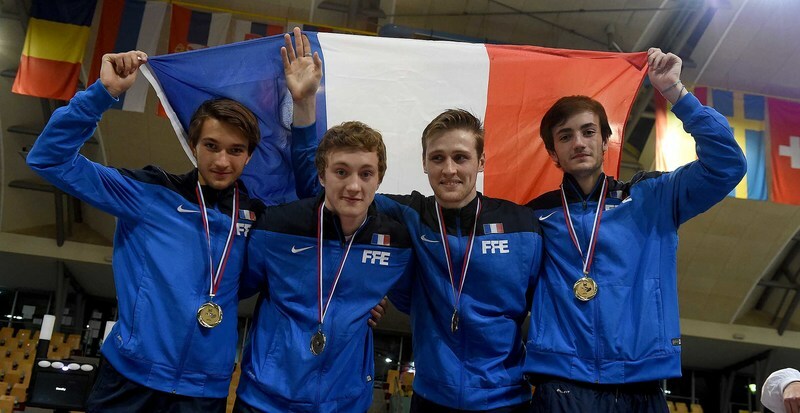 In just three years, NYFA has produced many nationally-ranked fencers earning Champion and Finalist titles at International and National competitions, including a fencer on the French Cadet Team. NYFA provides private lessons, group classes, and camps for students of all ages and all levels, beginners to advanced. Visit www.fencenyfa.com for more information.